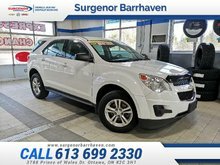 Looking for an SUV but want great gas mileage? The Chevy Trax could be the answer. 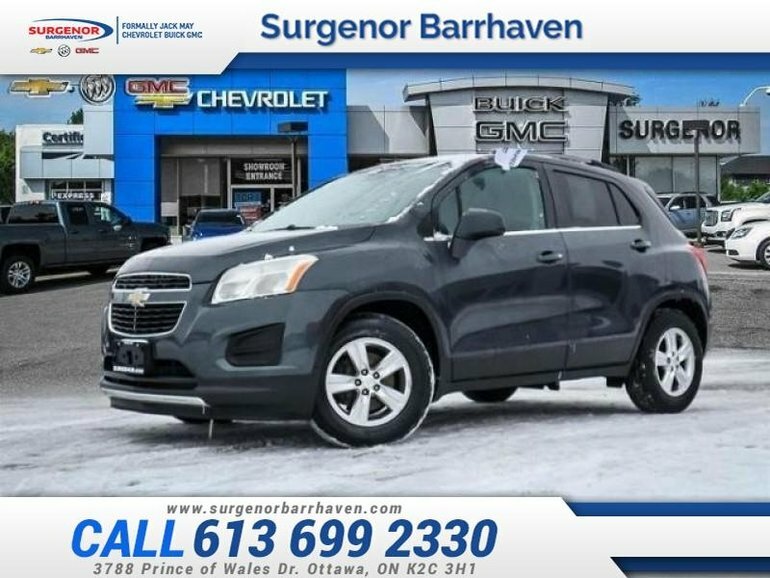 This 2015 Chevrolet Trax is for sale today in Ottawa. 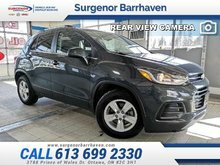 The 2015 Chevrolet Trax is a fun to drive small crossover SUV that gives you the space you need and city-friendly handling you need. 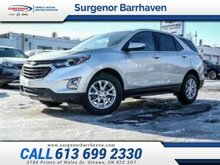 It has a raised ride height that gives you better visibility and great fuel economy that helps you keep more money in your pocket every time you fill up. The Trax is loaded with the latest in technology features and a great value for the price. This SUV has 62065 kms. It's cyber gray metallic in colour. It has an automatic transmission and is powered by a 1.4L I4 16V MPFI DOHC Turbo engine. This vehicle has been upgraded with the following features: Cyber Gray Metallic. It may have some remaining factory warranty, please check with dealer for details. Our Trax's trim level is 1LT. The 1LT is a clever SUV that's small and quick enough to steer the cityscape, yet big enough to accommodate up to five people in comfort with their stuff. 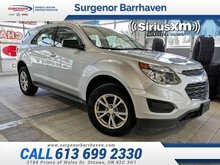 Equipped with air conditioning, cruise control, deluxe cloth seating surfaces, Bluetooth wireless audio streaming, OnStar, enhanced 6-speaker audio system, and 16-inch aluminum wheels. Buy this vehicle now for the lowest bi-weekly payment of $79.94 with $0 down for 84 months @ 6.99% APR O.A.C. ( Plus applicable taxes - Plus applicable fees ). See dealer for details. Interested in the 2015 Chevrolet Trax 1LT - $79.94 B/W ?